Edwards & Co have been advising clients since 1992. From agency to investment, asset management to valuation, we provide straightforward advice. We act for start-up enterprises and global organisations, SME’s and private investors. We also act for pension funds and leading banks. Whilst our client base is eclectic, it is also select, allowing us to properly advise our clients through our personalised approach. Our clients know they are getting the best advice and a clear understanding of the market. 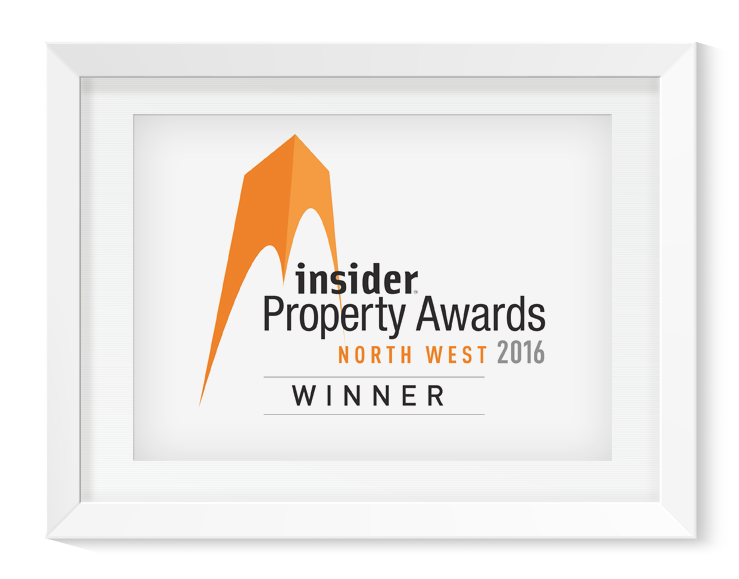 Established in 1992, Edwards & Co are Manchester’s leading independent property advisors. We pride ourselves on honest, objective advice.